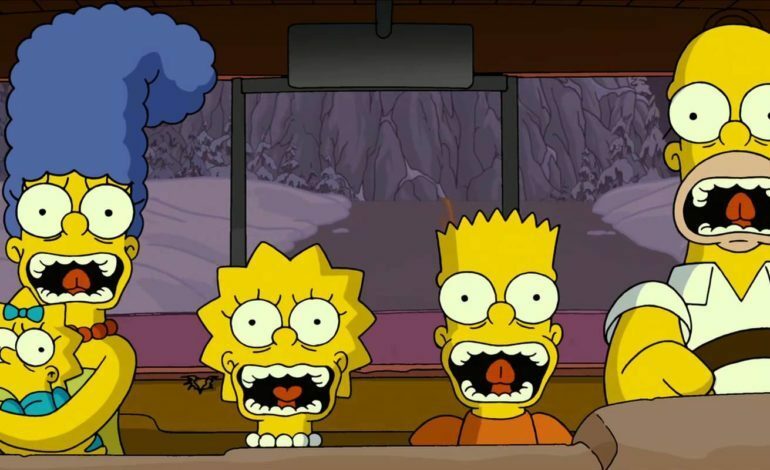 Fox News is planning to produce three feature film projects, namely a sequel to The Simpsons Movie, a Bob’s Burgers movie, and a live-action-mixed Family Guy movie. This news is from The Wall Street Journal, in the section updating people with the current state of the looming Disney/Fox purchase. It revealed that Fox News and a new partner on the animation side planned these three feature films, for the long-standing deal with Dream Works Animation has expired after the Comcast acquisition of the studio. Stacy Snider, FOX Chief Executive, has “emphasized a revamp of Fox’s approach to animation,” suggesting that they are looking for a new collaborator in animation to replace the Dream Works spot. 20th Century Fox and the Television Studios are partners in adapting some existing, popular animated series on the big-screen. According to The Wall Street Journal, an animated Bob’s Burgers movie, a sequel to The Simpsons Movie, and a Family Guy movie with mixed animation and live-action are on the docket. Other sources report that in order to possibly ensure a smooth transition if/when the Disney merger takes place, Snider has also extended many executives’ contracts for as long as company policy allows.